Many investors consider bonds safer investments than stocks because bondholders are likely to receive their initial investment back once the bond matures. When a company issues bonds to investors, it promises to pay back the money it borrowed plus any accrued interest. When a company issues stocks to investors, investors obtain ownership rights in the company, but the company does not promise to repay the funds invested. Bonds still contain risks, but the risks are usually less than the risks involved in stocks. Investors should understand the features of bonds and stocks to determine the best investment for their financial situation. Bond issuers offer investors a fixed rate of interest. Investors know the interest rate the issuer pays before investing in a bond. The value of a bond is directly related to changes in market interest rates. As interest rates increase, the value of a bond decreases. Although the face value of a bond declines, the interest rate the company pays investors remains fixed. Fixed interest rate payments make bonds safer than stocks. In contrast, stockholders are not guaranteed a return on their investment. For example, a bond with a $1,000 face value and 6.0 percent yield pays annual interest of $60. This amount is paid regardless of how the value of the bond fluctuates. Bonds issuers also promise to pay investors the principal invested in the company at the bond’s maturity date. The principal is the original amount invested in the bond. Although some companies fail to pay back the principal to investors, the likelihood of default in payment is low for financially stable corporations and agencies. The return of principal makes bonds less risky than stocks because stockholders can lose their entire original investment or more if trading stocks on margin. When a company files for bankruptcy, its assets are liquidated. The money received from liquidation is first paid to the company’s bondholders because they are considered creditors. 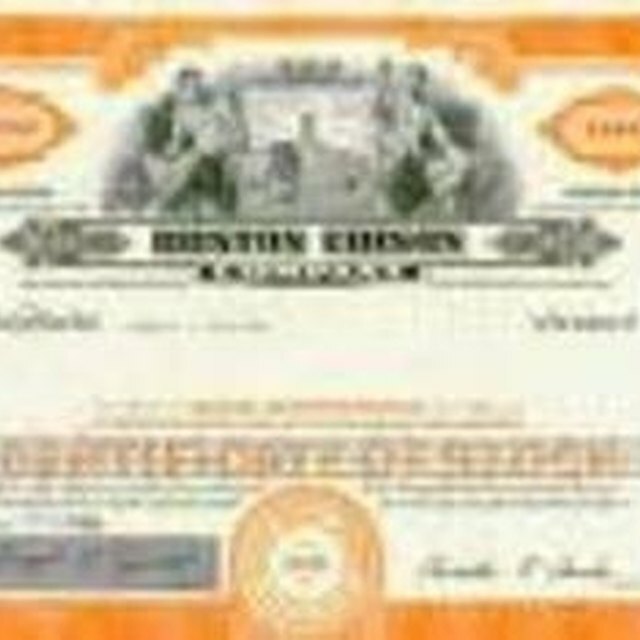 Common stockholders are the last to be paid, if any money remains. Although the risk of default exists with bond investing, you can limit your risk by researching a company’s bond rating. Ratings agencies like Standard and Poor's, Moody's and Fitch assign scores to corporations and government agencies that issue bonds. The scores express the agency's opinion on whether the company can repay its debt, and range from AAA as the highest rating to C or D junk bonds. The higher a company's bond rating, AAA or AA, the more likely investors are to see a timely payment of a bond's principal and interest. Bond markets are generally less volatile than stock markets, making bond investing attractive to investors with low risk tolerance. Many retirees favor investing in bonds because it provides them with a fixed income. Individuals on fixed incomes or conservative investors cannot afford the increased risks associated with investing in stocks. Bonds typically offer a lower rate of return than stocks in the long term, but some investors prefer to receive a lower rate rather than take on additional risks.